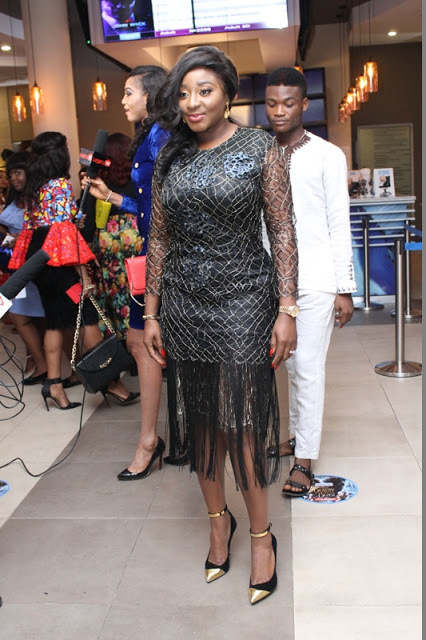 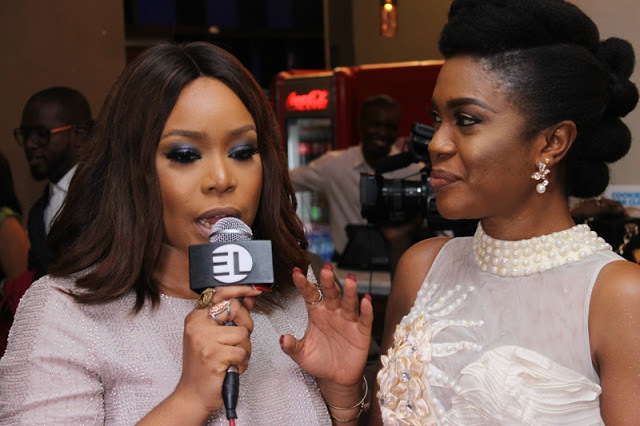 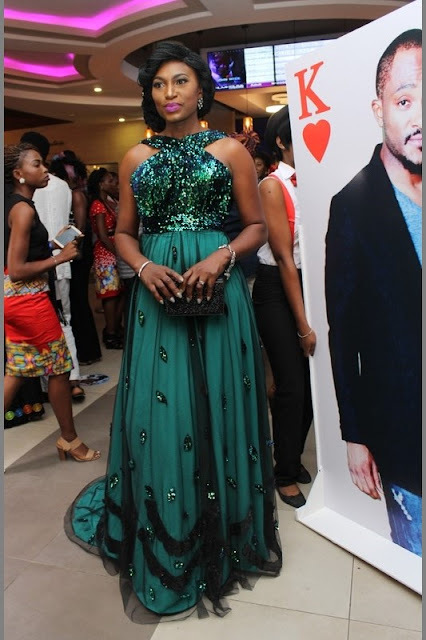 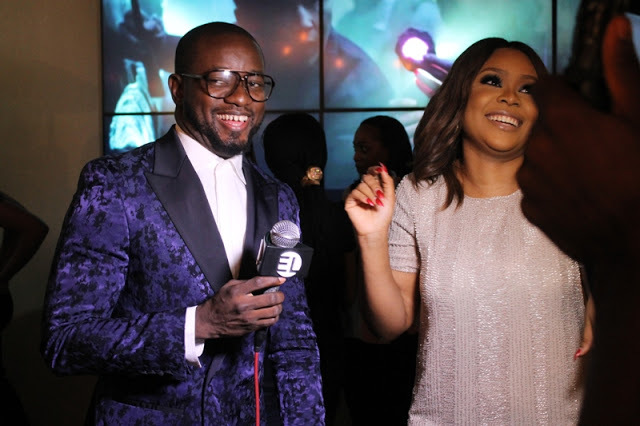 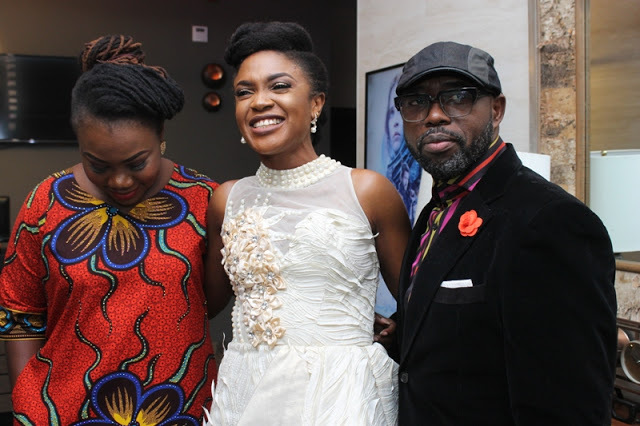 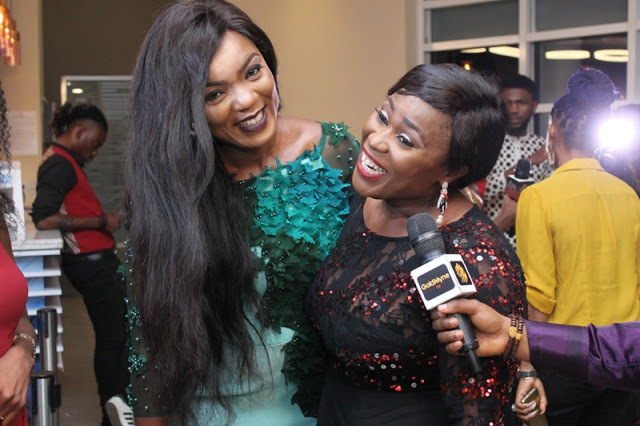 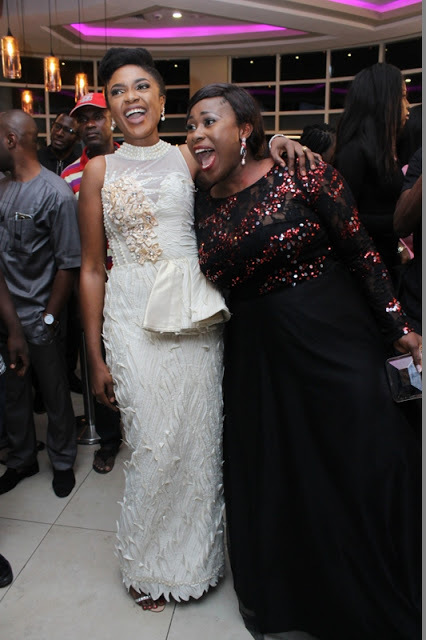 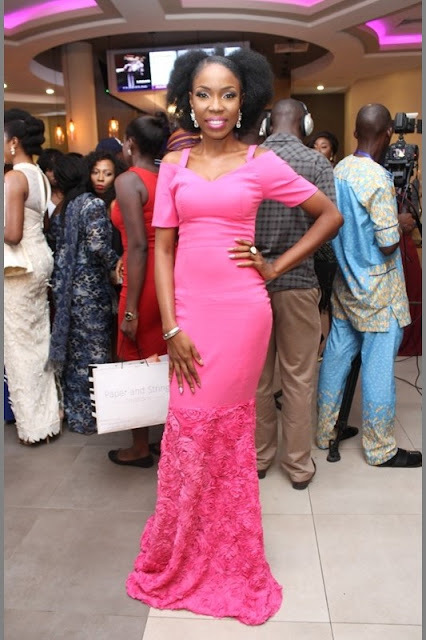 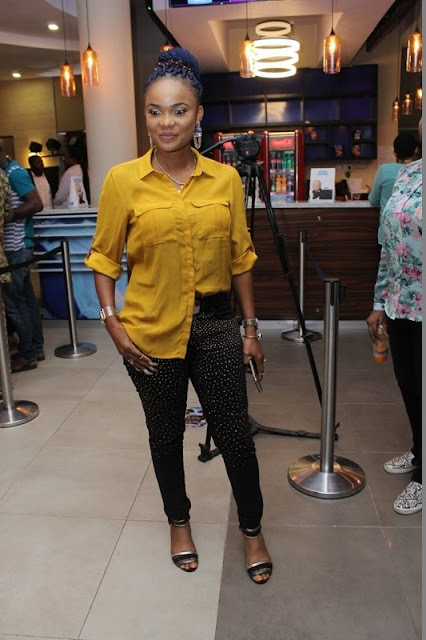 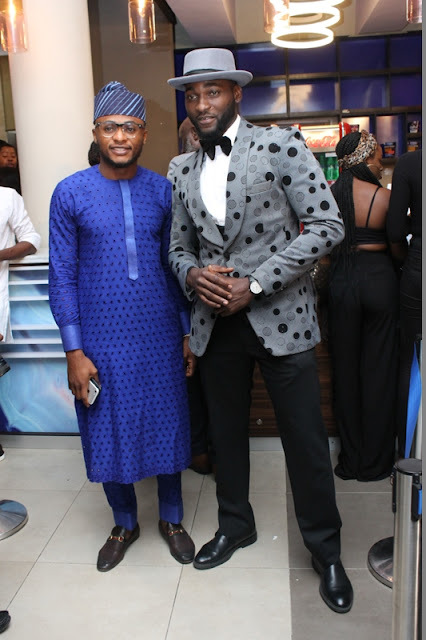 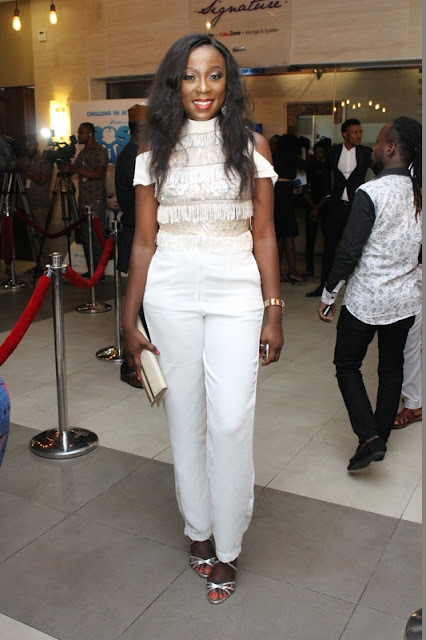 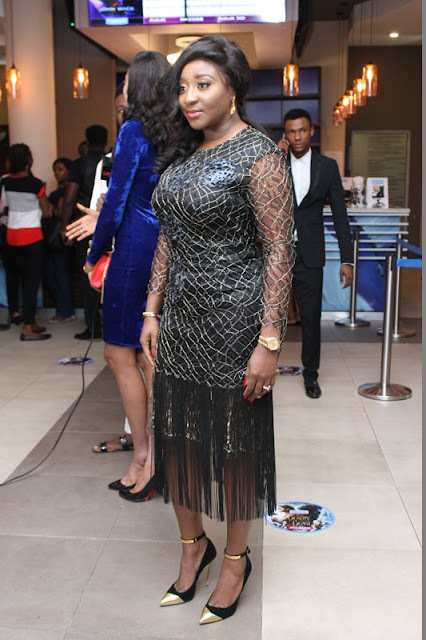 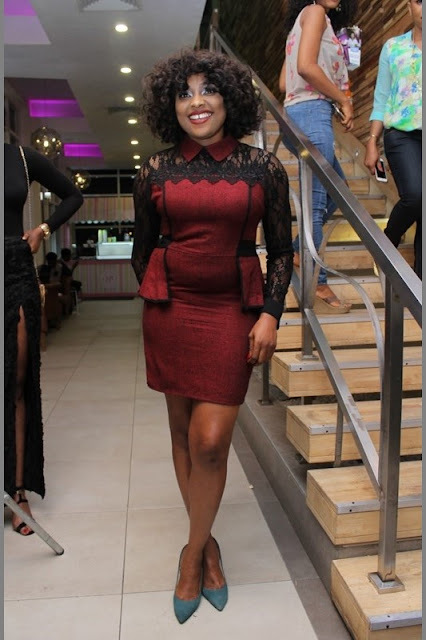 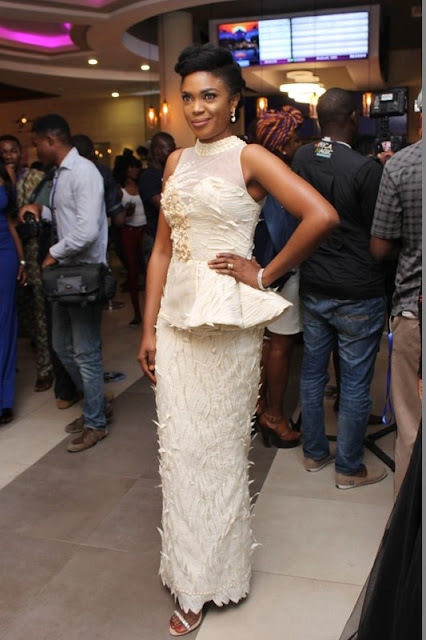 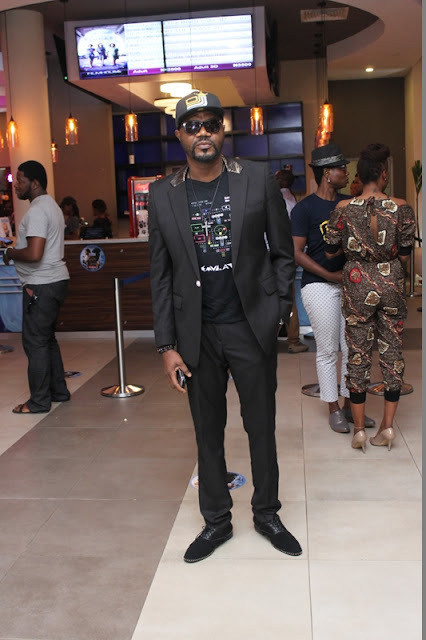 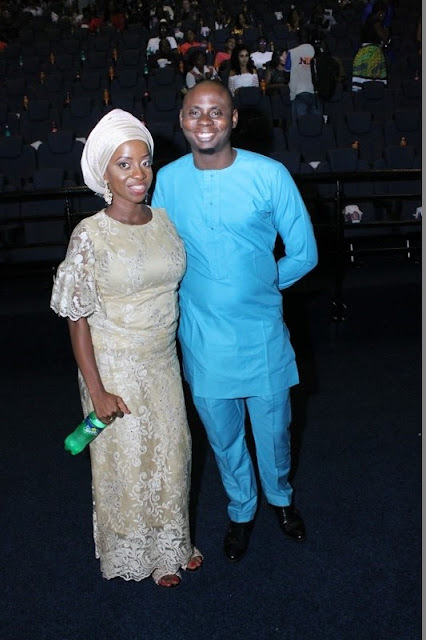 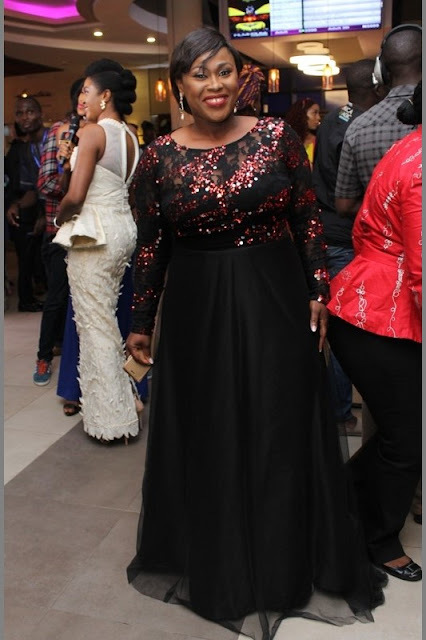 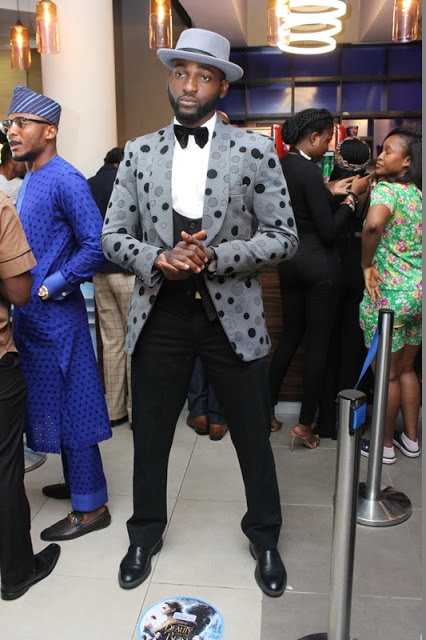 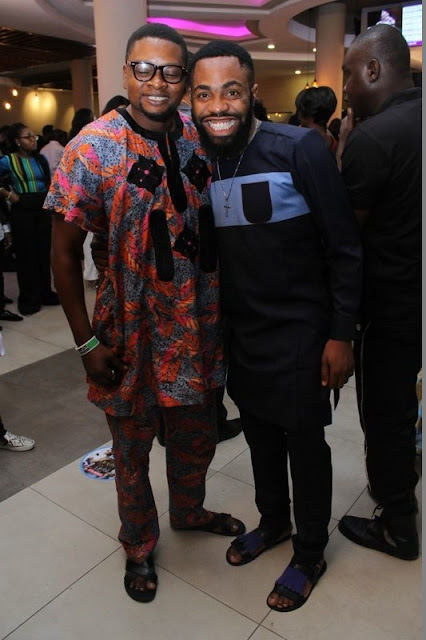 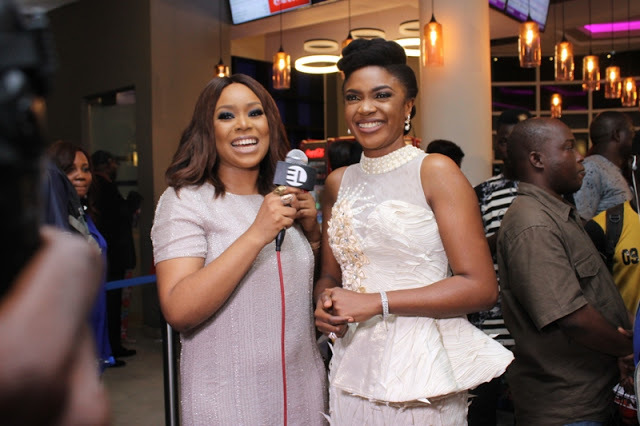 “Okafor’s Law” Movie Premiere: Check Out The Fun Red Carpet & After Party Photos! 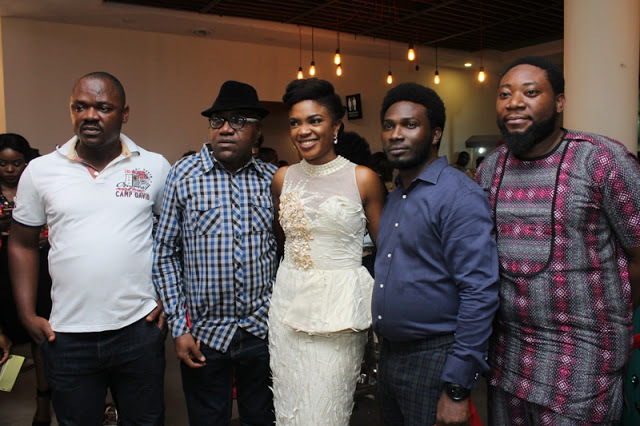 Okafor’s Law premiere which held on Friday March 24th 2016 was ongoing when a court injunction was served that the movie cannot be screened. 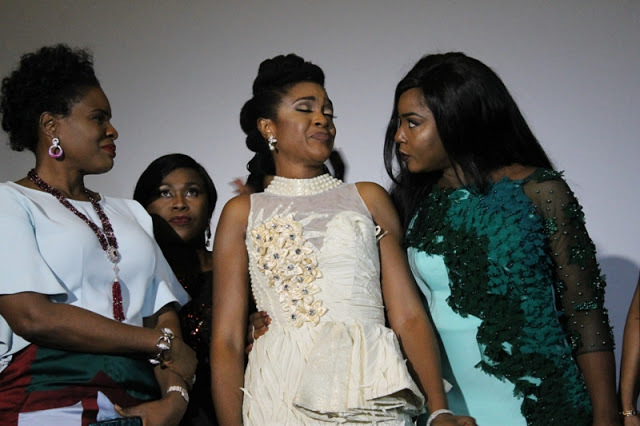 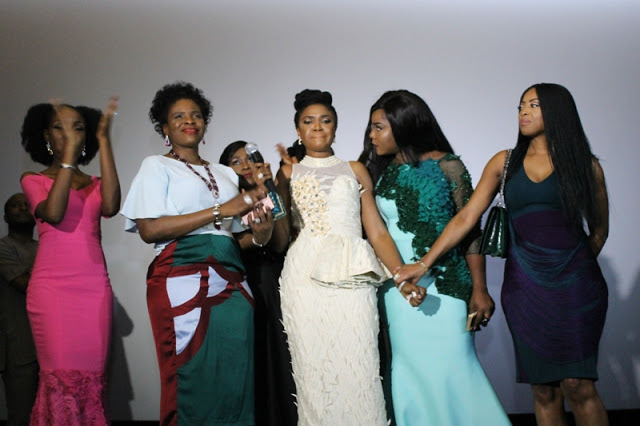 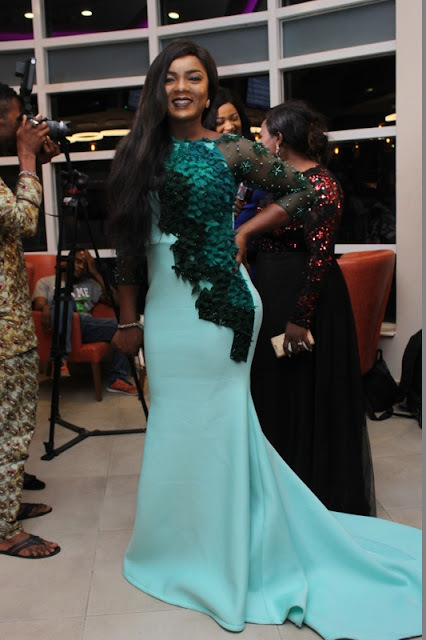 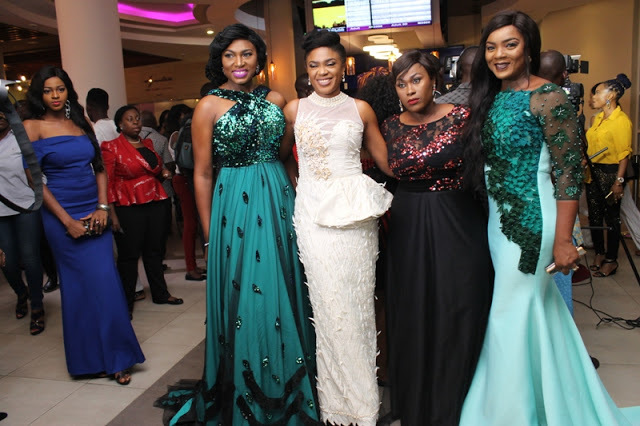 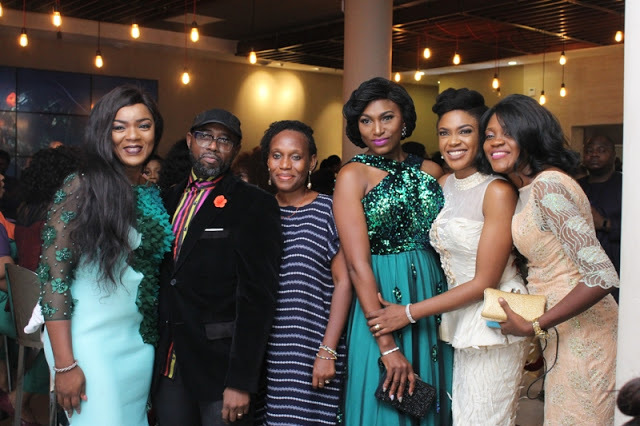 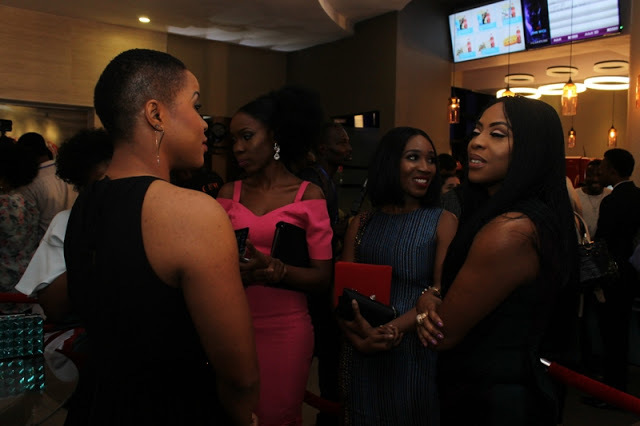 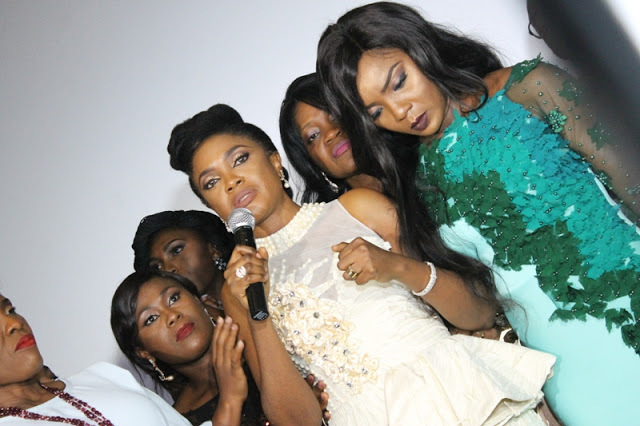 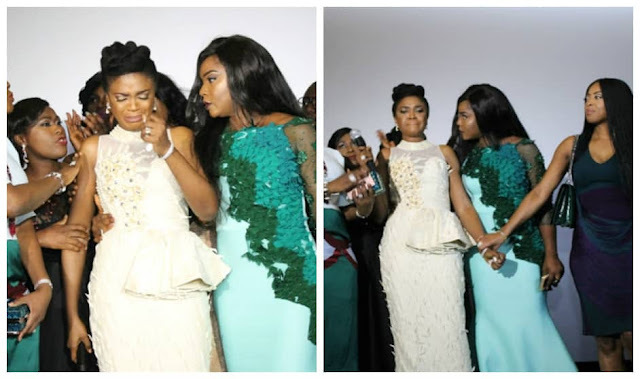 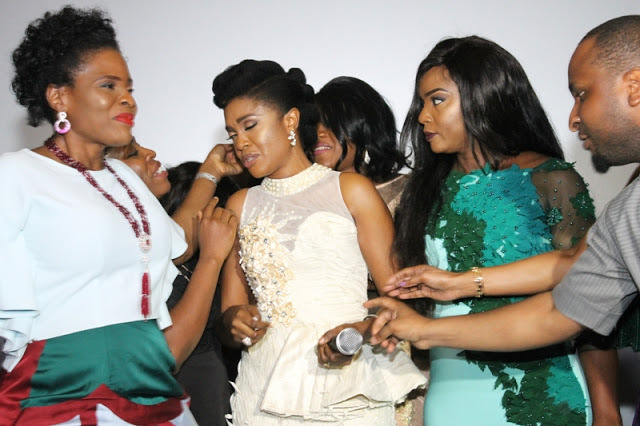 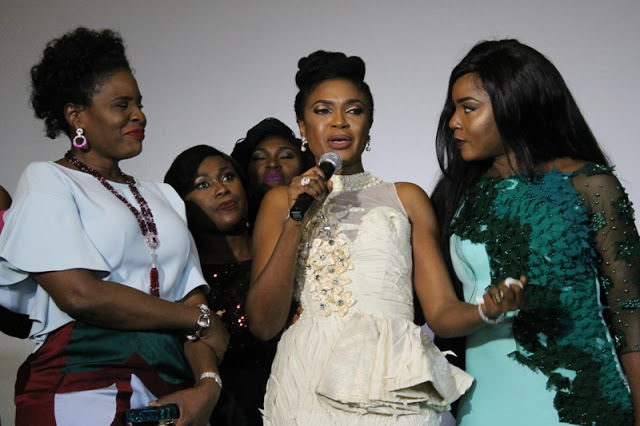 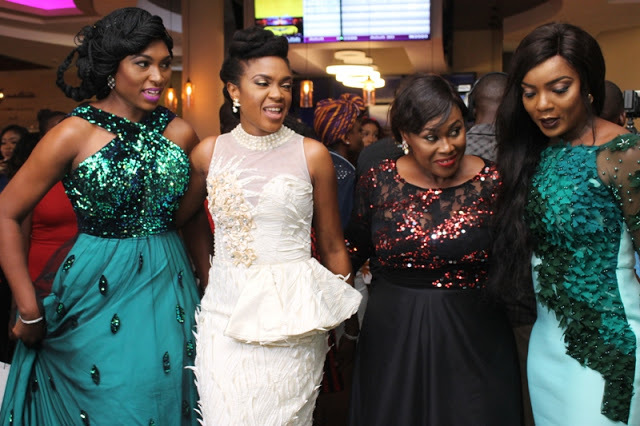 Many had thought that would be the end of the beautiful night and truth be told, Omoni Oboli and Film House who are parties in the injunction were initially shaken but after a brief hiatus the party went on as planned without the movie screening. 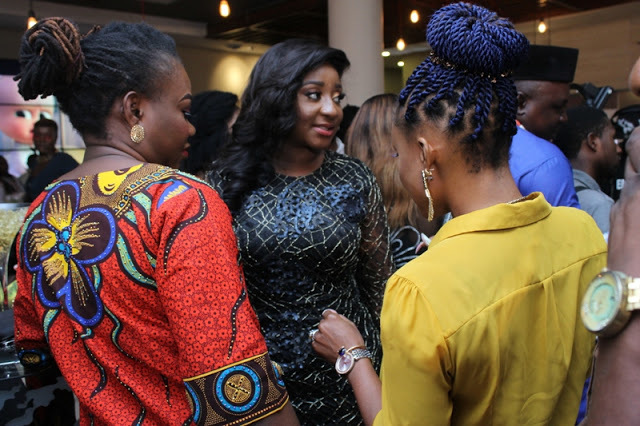 The cocktail held and the beautiful night culminated a beautiful and energy tapping after party. 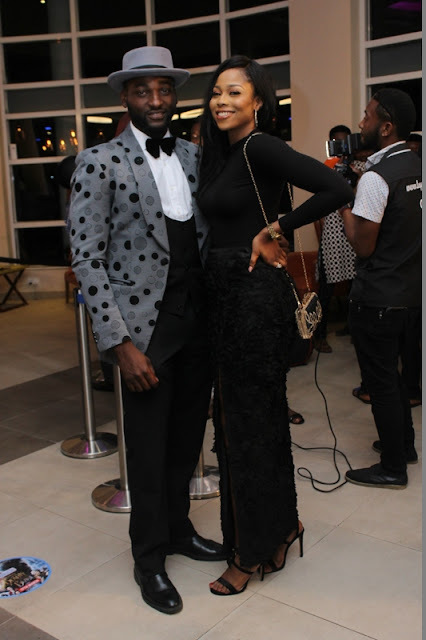 Below are the pictures from the cocktail, initial red carpet and the after party! 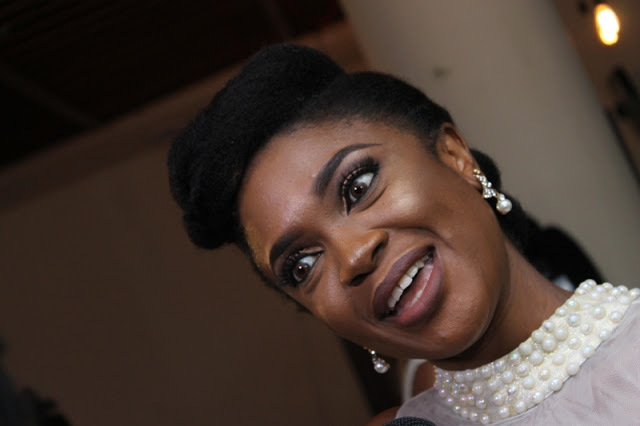 The housemates know thin tall tony is married but gifty lied yesterday that she s a virgin she was saying she didn t know what keagal is Is this strategy or privacy? 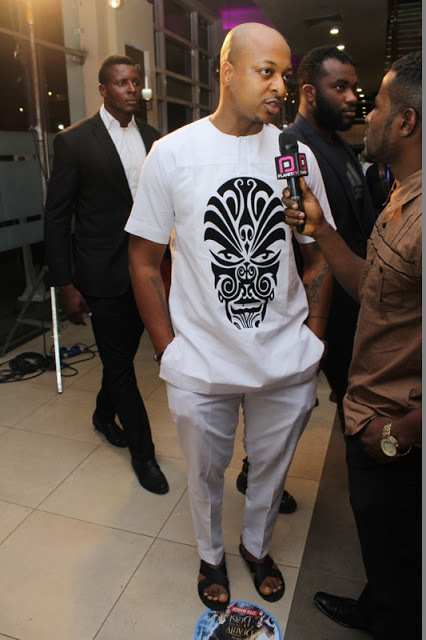 Or is this Biggie s doing maybe he told them to keep it quiet for the element of surprise ?? 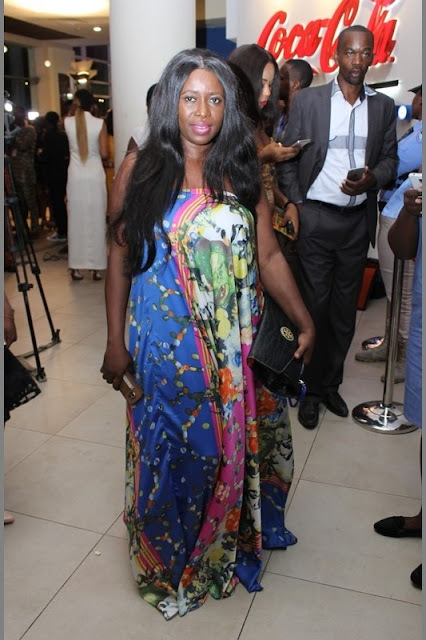 If that s the case, it s working!